Buying your cue from us couldn’t be easier. 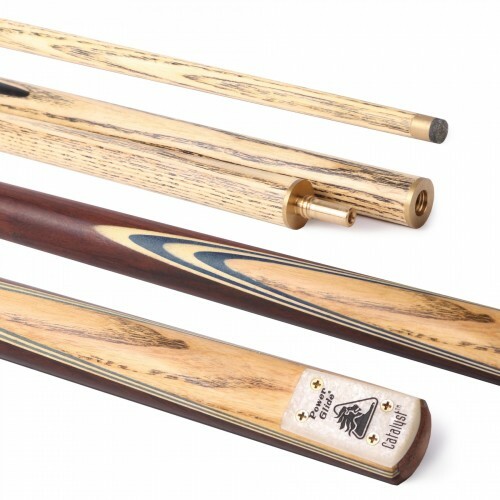 As a UK owned manufacturer, creating snooker cues for many of the world’s top players, our online shop is the only website where you will find our complete range of cues. With cues to suit every budget you can find the right equipment to suit your needs. 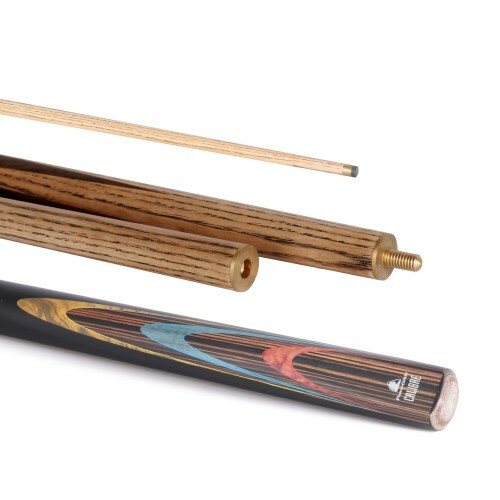 We offer a choice of one piece; 50/50 split and ¾ split cue options and a variety of cue weights across much of the range. 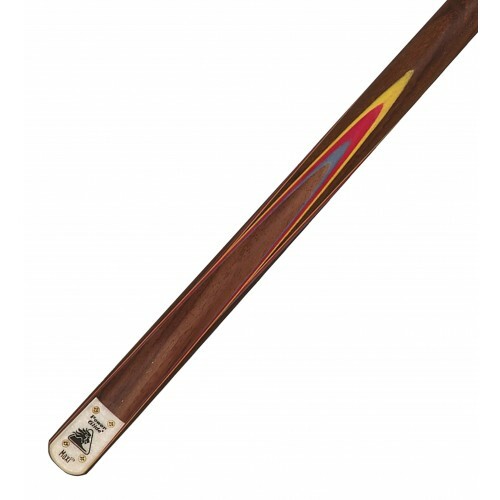 Cues that are hand spliced, as well as machine spliced options are available for sale. As well as choosing your cue you can find an excellent range of cue cases protect your equipment. 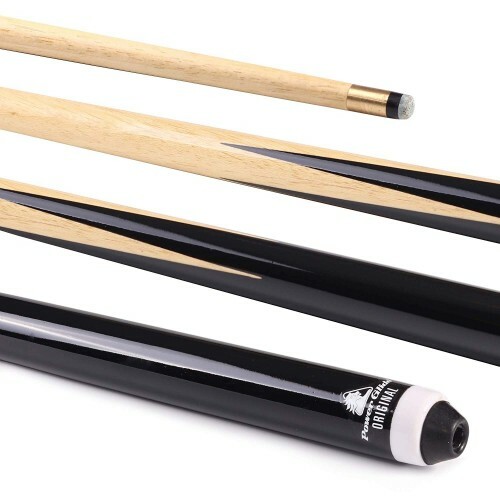 Our online store also stocks the full range of snooker accessories, including everything you need to maintain your snooker cue in tip top condition and will be shipped to you from our UK warehouse. 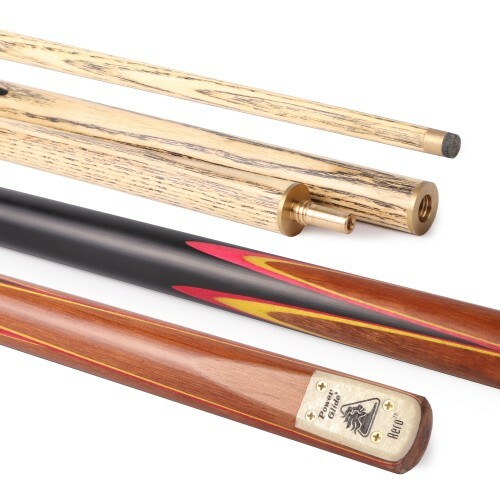 The PowerGlide snooker cue range covers the needs of beginners through to professionals - PowerGlide is your perfect playing partner, regardless of your playing talent. Handmade in Thailand from top quality wood and materials. 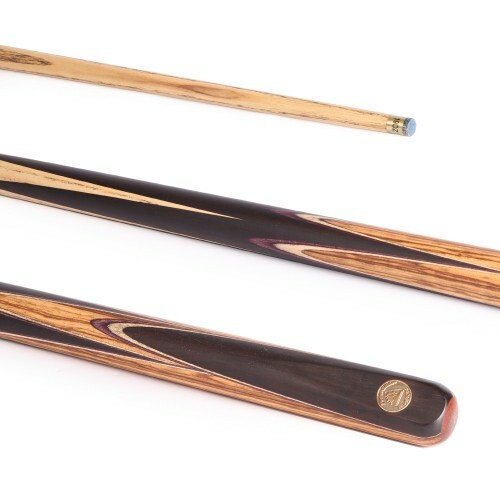 2 piece cue with Maple & Rosewood inlay splices with quick-release joint. 9.5mm tip, brass ferrule. Length 57" and available in 17oz, 18oz and 19oz.